Meet Vincent D. Mongiovi D.M.D. Dr. Mongiovi was born and raised in Lancaster County, Pennsylvania. He graduated from Hempfield High School in Landisville, PA and Villanova University where he received a Bachelor of Science Degree in Biology. While at Villanova, he was involved in many activities, including the Alpha Phi Omega Services Fraternity and served as a volunteer for the Special Olympics. Upon graduation, he entered the University of Pennsylvania School of Dental Medicine, where he received top honors and his Doctorate degree in Dental Medicine (D.M.D.). He also earned membership into the UPENN Matthew Cryer Honor Society and was elected into the esteemed Omicron Kappa Upsilon (OKU) National Dental Honor Society. 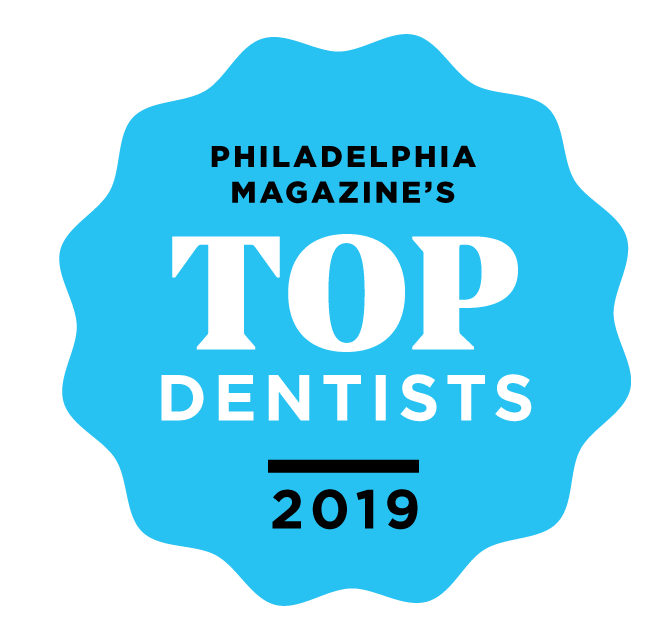 After dental school, Dr. Mongiovi continued his education for an additional two years at the University of Pennsylvania, where he earned his Specialist degree in Orthodontics. He served as the President of Penn’s Orthodontic Society and has multiple published research articles in journals such as the American Journal of Orthodontics and Dentofacial Orthopedics. 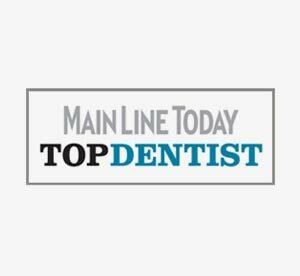 Currently, Dr. Mongiovi is a Clinical Associate Instructor in the Department of Orthodontics at the University of Pennsylvania School of Dental Medicine. He enjoys traveling with his wife and two daughters and is an avid Philadelphia Eagles, Phillies and Villanova Basketball fan!